Link to buy Full Spectrum Freedom on Amazon. Link to the book on Amazon: 3 Dares that can change your life! 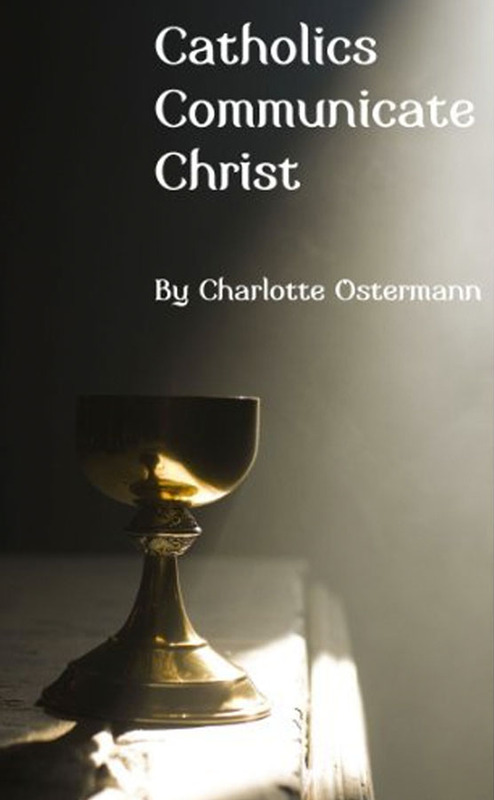 These poems grant deep access into the realms of contemplation, prayer, spiritual struggle and interior freedom. Many have appeared in St. Austin Review, Canticle, Gilbert and other magazines. Some have served as the core of the author’s talks at retreats and other venues. Essays accompany each poem to make it more accessible, allowing readers to understand allusions, invented words, spiritual ideas and the craft of poesis as they learn with the poet to read, hear and pray with poetry. The person of the poet emerges from the interplay between essays and poems, as a spiritual mentor and companion in faith. A Destiny to Burn invites readers to experience themselves as masterpieces – poiema – crafted by the hand of God. Every poem in the book is available on this site as an audio file. Please listen…poetry is meant to be heard! FREE Souls at Rest Study Guide – an excellent resource for Book Group discussions or personal reflection. Souls at Work is an invitation to reflect deeply on the processes of formation, education, intellectual growth, and spiritual maturation. FREE Souls at Work Study Guide – an extension of the spiritual and intellectual workout. Great for Book Group leaders or private journaling. Souls at Play discusses the cultivation of desire and imagination, the risks of creativity, and the need for a foundation in truly human leisure to support the promulgation of beauty in arts, relationships, cultural change, and evangelization. Coming Soon. 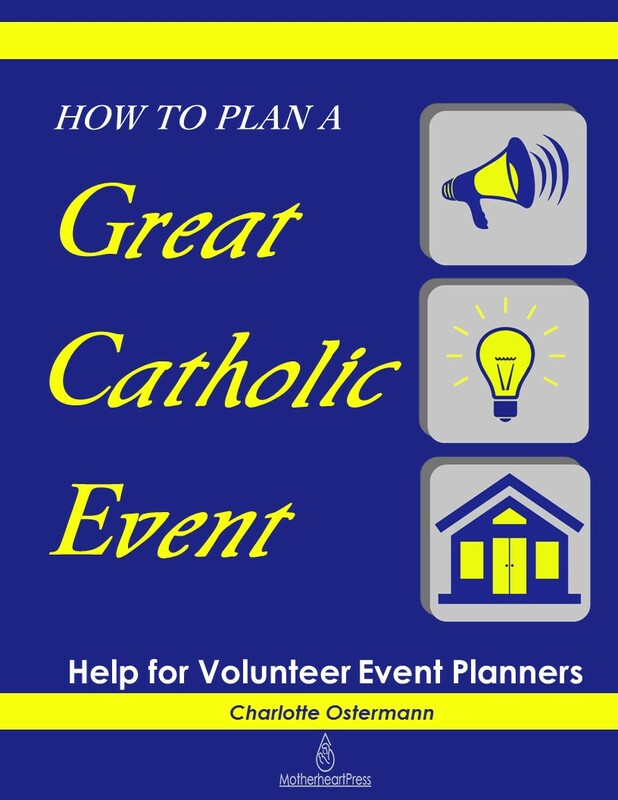 Encouragement and practical help for emerging Catholic writers. Writers are needed in the New Evangelization! 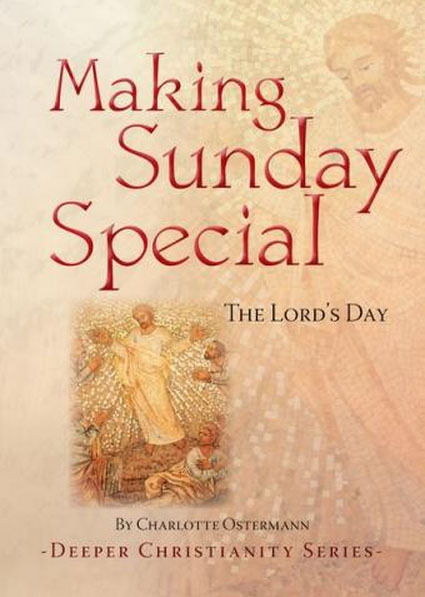 Starting with the Sabbath in the Jewish tradition and exploring the Christian Sunday Sabbath on the day of Christ’s Resurrection, this booklet traces the importance of Sunday.